Modern day dental office is full of technology. Each doctors or hygienist have computers with one or two monitors. 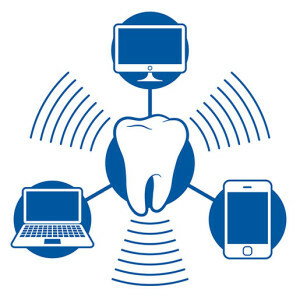 Special software is installed on server to track appointments, store X-Rays for each patient and much more to help with daily routines of dental office. Like any other mechanisms, these computers require maintenance and support. We provide this service at your dental office after business hours, with no interruption with your daily business activities: Patients are not disturbed, doctors are paying undivided attentions to what they supposed to do – taking care of patients. 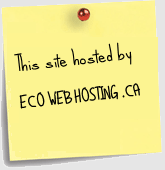 Call us at 1-844-866-8552 and we will take care of your computers and network.